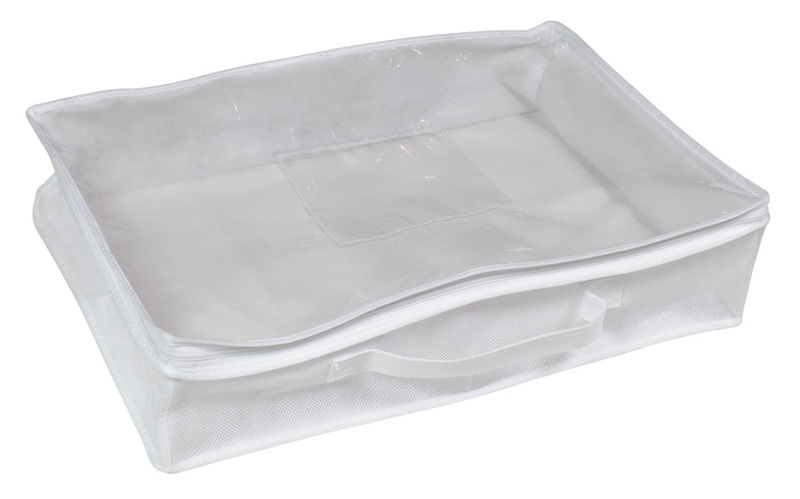 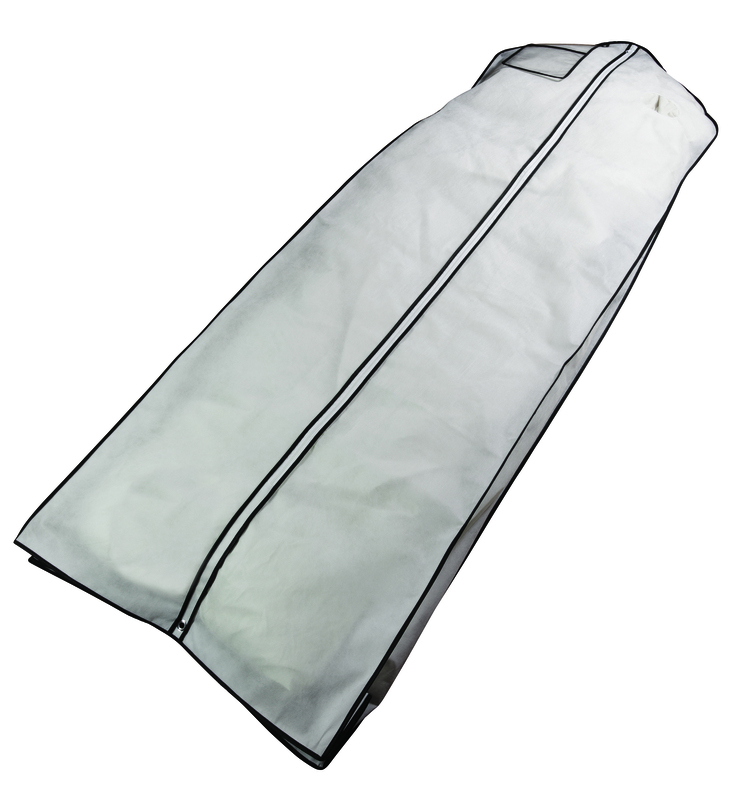 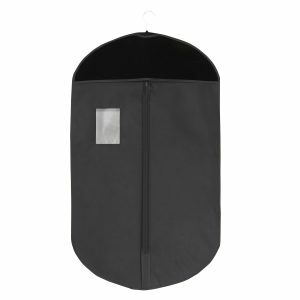 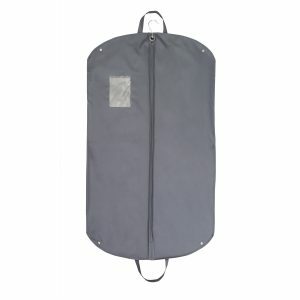 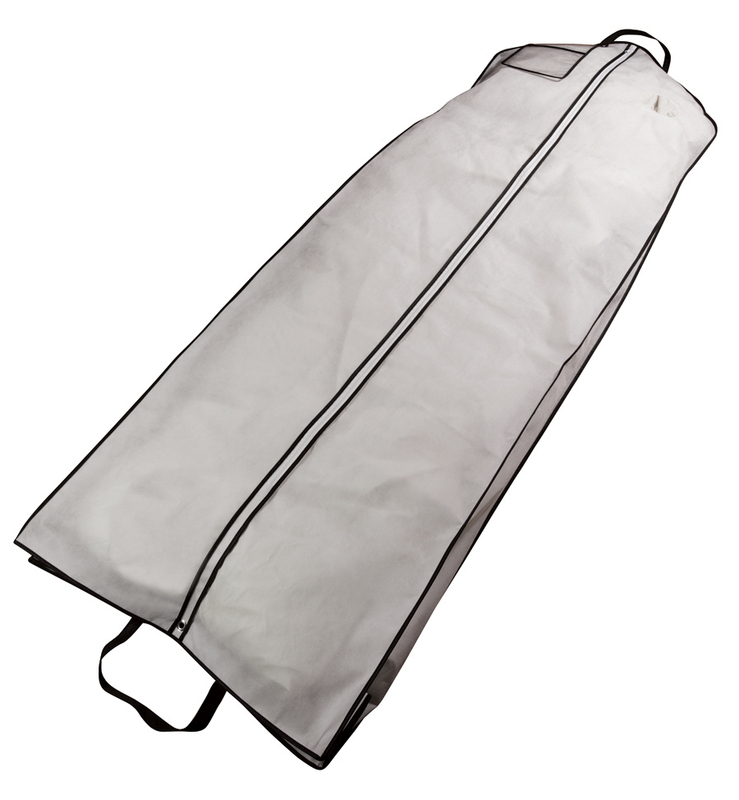 Our Reusable Non-Woven Garment Bags are strong, sturdy, tested and proven to keep your clothing safe and dust free. 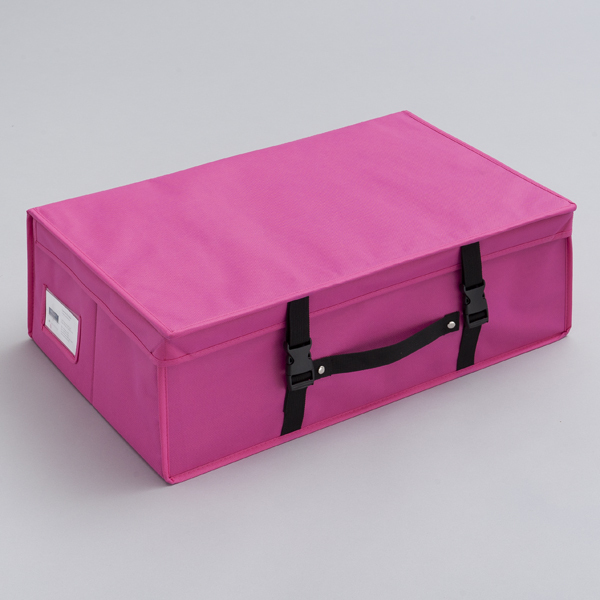 They are lightweight but very strong and will resist punctures and tears from sharp edges. 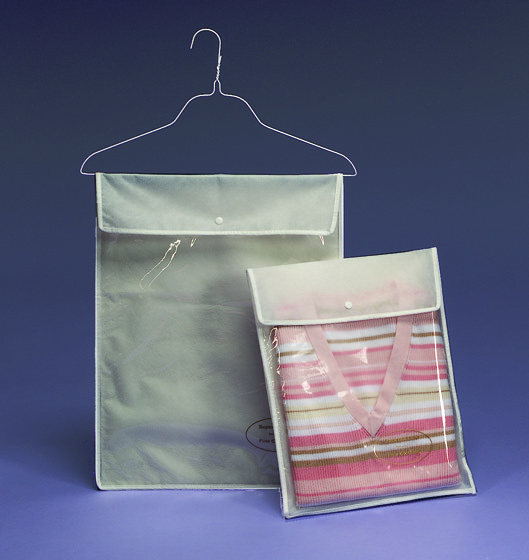 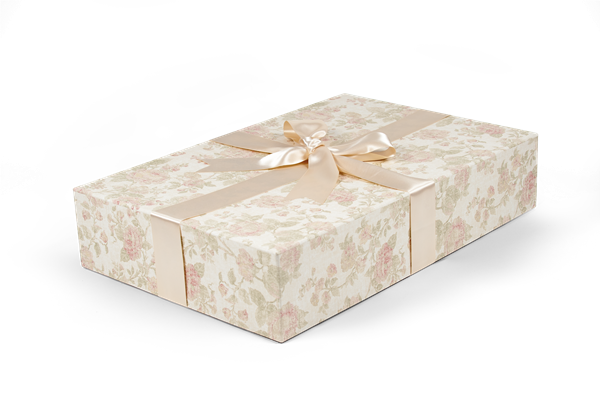 They are economical and will keep your clothing dust free between visits to the dry cleaner.